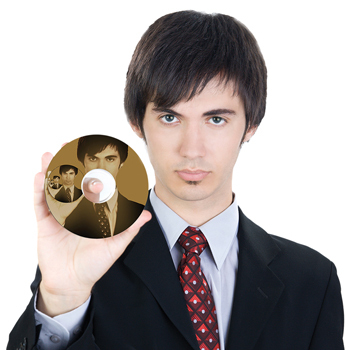 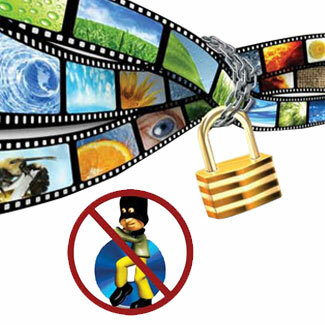 Copy Protection (only available as an additional option): Able to create copy protected DVD Video copies from an original master using the Copy Connect feature. 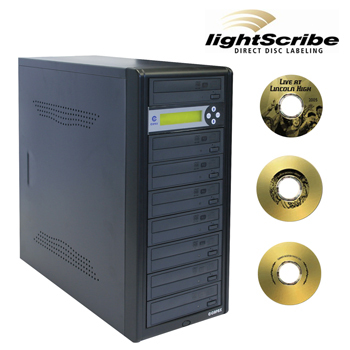 Transfer image files with the embedded protection directly from a PC to the duplicator"s internal HDD. 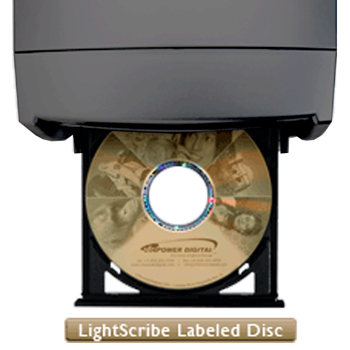 USB Copy Connect (only available as an additional option): Able to connect the duplicator directly to a PC for more convenient duplication of master content. 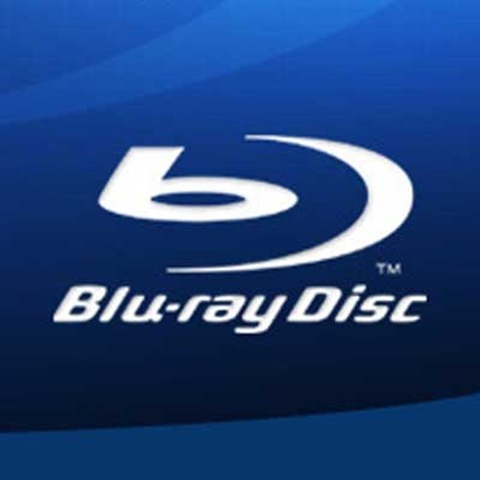 Able to copy Blu-Ray discs (only available as an additional option): Able to duplicate Blu-Ray discs as well as DVD and CD discs. 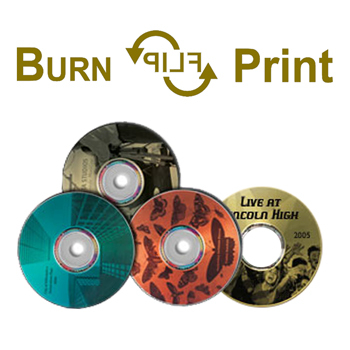 Industry leading 128MB buffer memory :Keeps all drives burning without pausing (known as buffer underrun) for the most stable and reliable high speed duplication - The higher the memory buffer the less likely to encounter buffer underrun errors. 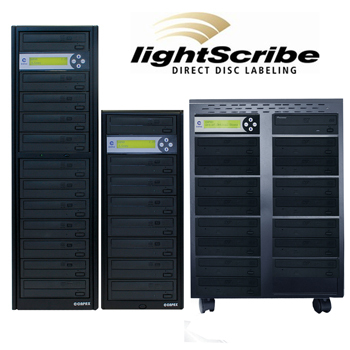 Drive firmware upgradeability: Capable of upgrading the drive"s firmware for selected brands through the duplicator.